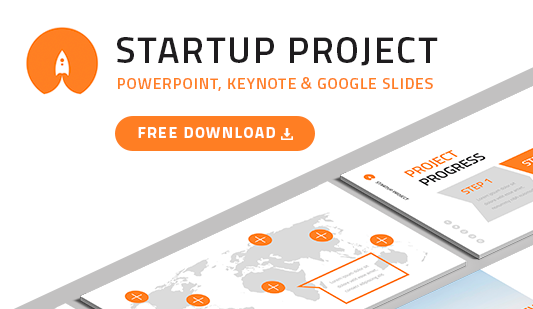 Funnel graphic Google slides template - Hislide.io - Free Download Now! What is the funnel graphic Google Slides template for? A creative element and a number of text blocks comprise this funnel graphic Google Slides template. A multicolored funnel of a unique shape is in the center of the slide. The text blocks are given for each segment of the funnel. Various visualization tools are designed to add vividness, diversify presentations as well as visualize complex information. Therefore, these elements are widely used in such spheres as business and marketing where there are too much complex data and statistics. The sales funnel graphic template helps to convert such text massifs into attractive schemes and funnels. As a result, presentations do not look gloomy and boring. Vice versa, such visualization elements draw attention and simplify the process of topics perception. Choosing this funnel graphic template, every user will get a perfect assistant that will help to easier and quicker cope with work. High quality. Office employees, who create presentations for business meetings or seminars, do not use poor-quality elements that can cause problems and have defects. High-quality slides are the choice of professionals. On this site, users won’t find poor-quality elements. 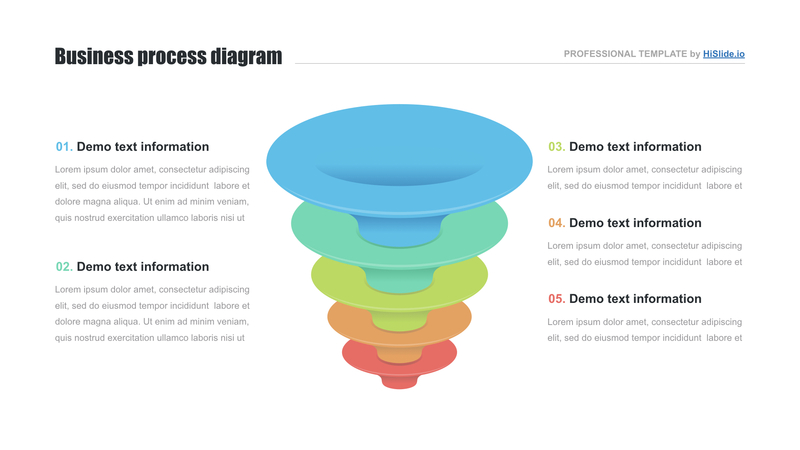 This free funnel template, as well as all other slides, is free of defects. It looks perfect even on high-resolution screens. Free download. On our site, some templates are available for free download. This funnel slide is one of them. Users can just press the button and get it for work. The sales funnel template is absolutely free. Multipurpose slide. The sales funnels are a marketing tool for making reports, analyses. 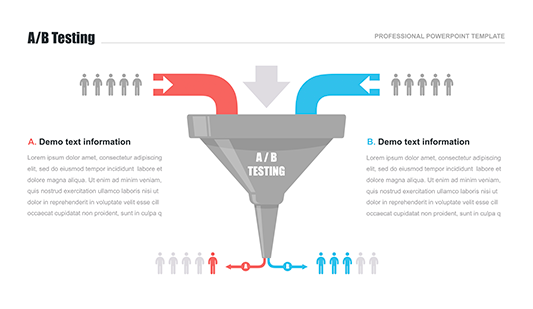 Premade easy-to-use funnel. 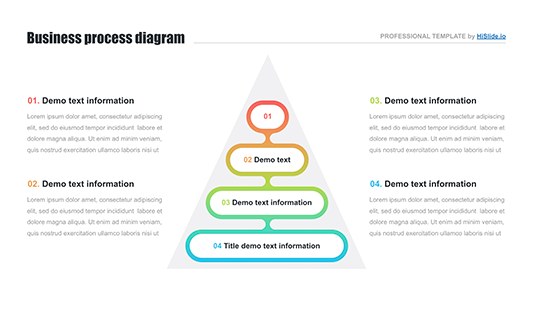 Quick and easy work is possible with this funnel graphic Google Slides template. Users make presentations spending a few minutes on this responsibility.